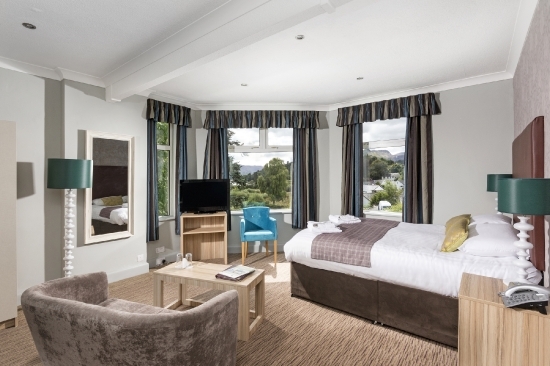 A stay at the Derwentwater, right alongside the beautiful lake that bears its name, will put you in the ideal spot to make the most of everything the lake district has to offer. 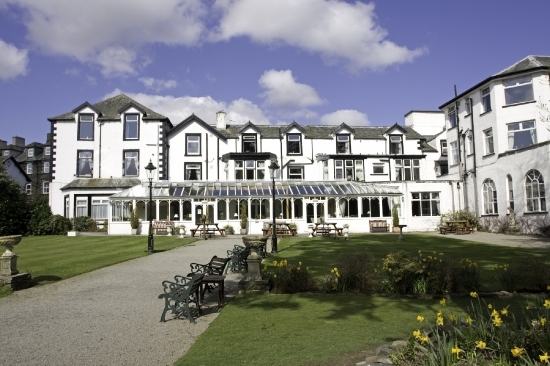 The Derwentwater is a welcoming hotel set in its own picturesque grounds. From the elegant conservatory you can enjoy a very pleasant stroll down to the water, keeping a look out for the elusive deer and red squirrels along the way. 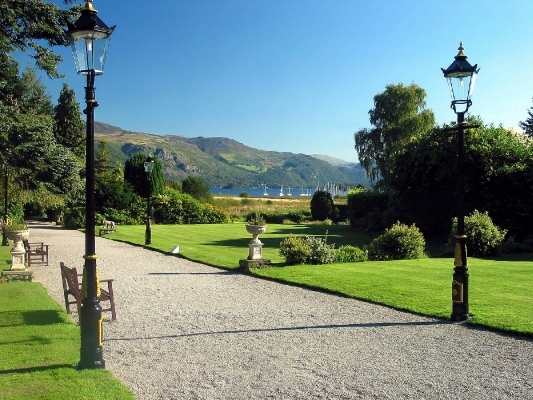 If you are feeling energetic, a pleasant stroll taking in the lake will bring you out in the bustling town of Keswick - the beating heart of the Lake District. Back at the hotel you can dine in style at the Deer’s Leap Restaurant, admiring splendid views towards the water as you enjoy a hearty meal. 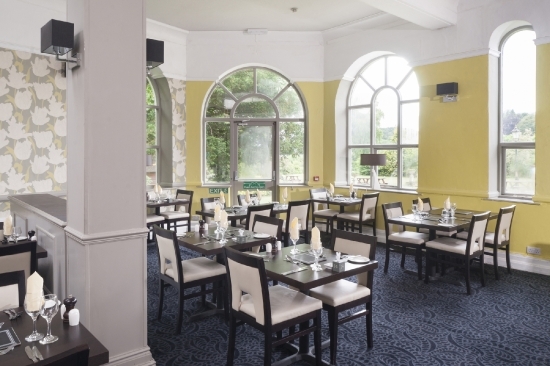 After dinner, why not retire to the Derwent Bar? Here you can sip a cooling drink in the summertime or get cosy by the roaring fire in winter – a real favourite for tired legs when you’ve spent the day walking the trails! Dogs are welcome at the hotel and the apartments, by prior arrangement and for a small fee.